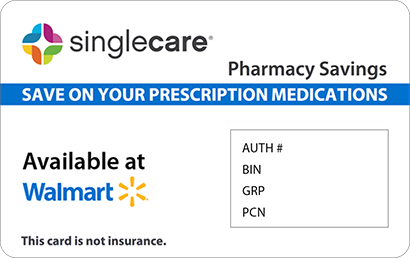 Save on Flavoxate at your pharmacy with the free discount below. Flavoxate is prescribed for the treatment of bladder symptoms including painful urination, frequent or urgent urination, increased nighttime urination, bladder pain, and incontinence. These symptoms are often caused by an overactive bladder, enlarged prostate, bladder infections, or urethral irritation. Flavoxate reduces muscles spasms in the bladder and urinary tract. Prices for flavoxate typically range from $30-$90 for ninety 100mg tablets without insurance or discounts. 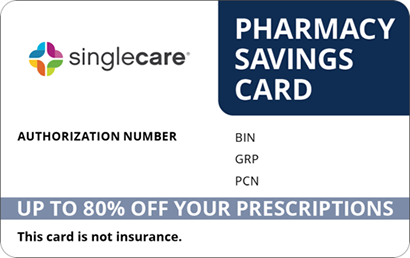 You can reduce your out-of-pocket cost for flavoxate with a coupon from HelpRx, saving you as much as 75% on your prescription. 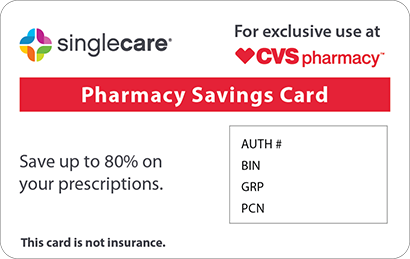 Print or download yours today and take it to participating major pharmacy or independent drug store to get your discount. You can reuse it each time you need a refill as well. 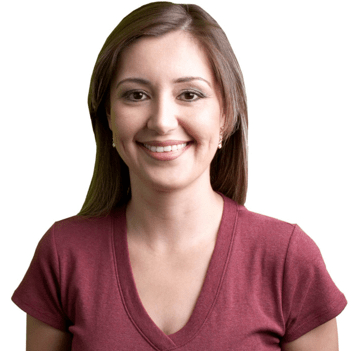 Flavoxate is a medication that reduces muscle spasms of the bladder and urinary tract. It treats bladder symptoms like painful urination, frequent and urgent urination, increased nighttime urination, bladder pain, and incontinence. These conditions are often caused by overactive bladder, prostate enlargement, bladder infections, or irritation of the urethra. Take this medication as your doctor prescribed. Don’t take it in larger or smaller doses than prescribed. 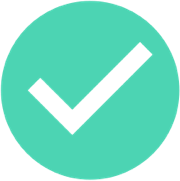 If your doctor has prescribed this medication to treat a bladder infection, use it for the full length of the prescription. Your symptoms may improve before the infection is completely gone. Skipping any doses can increase the risk of further infection. Common side effects include nausea, vomiting, dry mouth, headache, dizziness, drowsiness, pounding heartbeats or fluttering in your chest, confusion, nervousness, rash, or itching. You should take the missed dose as soon as you remember. Skip the missed dose if it’s close to the time for your next scheduled dose. Don’t take any extra medication to make up for a missed dose. Keep this medication at room temperature away from sources of moisture, heat, and light. You should seek emergency medical attention or call the Poison Help line at 1-800-222-1222. Don’t use this medication if you have bleeding or a blocking in your digestive track, a bladder obstruction, or if you can’t urinate. Flavoxate is a generic formulation, while the brand name version is Urispas. Talk to your doctor about which medication is best for your condition. 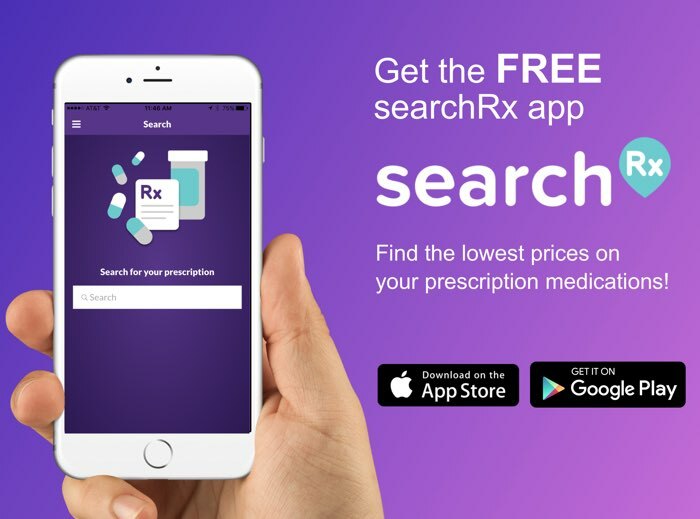 Use a flavoxate coupon to save on your prescription with HelpRx.